At Frazee Gardens we love our customers. 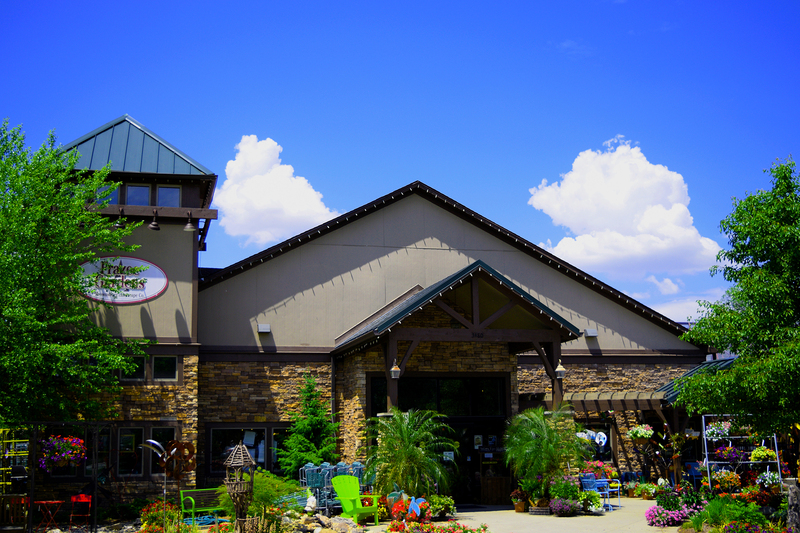 If you have a question about plants, trees, shrubs, gift items, décor or anything else garden center related, we’d love to hear from you! 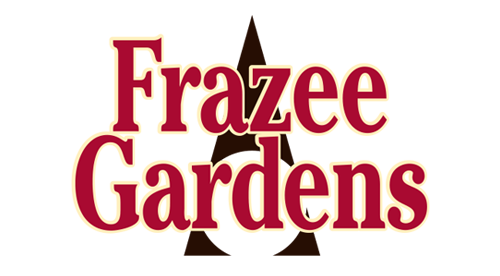 Give us a call at 317-858-8440 or drop us an email at info@frazeegardens.net…or better yet, connect with us on Facebook and leave us a comment or send us a message. Sign up for Email Rewards and receive a $15 OFF coupon to use on the next purchase of $30 or more (*new subscribers only). Our Email Rewards members receive exclusive offers and are the first to know about Flash Sales, New Arrivals and much more. Plus, we’ll share tips that will help you keep your flowers, plants, trees and shrubs looking their best. *Offer valid for new email subscribers only. Coupon will be emailed to new subscriber upon completion of registration. Check emailed coupon for expiration date. Must present coupon at time of purchase. Coupon valid for one time use only; electronic copies of physical coupons are treated as one coupon. Coupon is non-transferable and valid for original recipient only. Valid on in-stock merchandise only, while supplies last, no rainchecks, not to be combined with any other offers or promotions. Not valid on purchase of gift cards or consignment items. Coupon has no cash value.